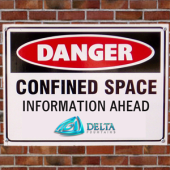 One of the most commonly asked questions we get is whether or not our subterranean vaults are considered to be a confined space. Find out the answer here. 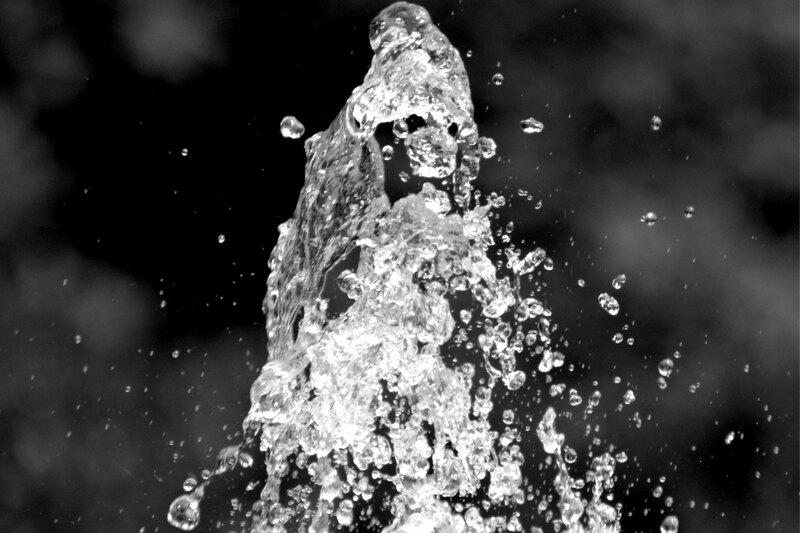 The worldwide epidemic of active design is contagious, long overdue, and inspiring. Although this architectural movement is being pushed more in larger cities with more concrete than nature, it's been popping up all over the world, from the swamps of Florida to Copenhagen, Denmark. 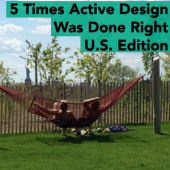 So in honor of this healthy epidemic, we’re sharing 5 times active design was done right (in the US). 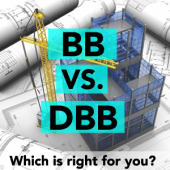 Design Build or Design Bid Build: Which is right for you? We recently read Entrepreneur Magazine’s July article about “wild-eyed” passion and how it should not fit into your business model. Read how we show our passion here.